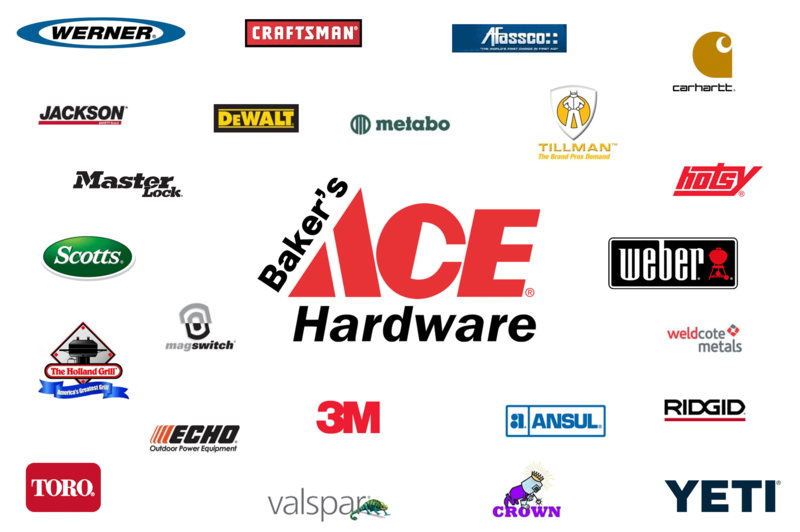 We at Baker's Ace Hardware want to make sure that you always have the best quality equipment to get any job done. We carry all of the top brands in the industry for tools, paint, safety, and more. 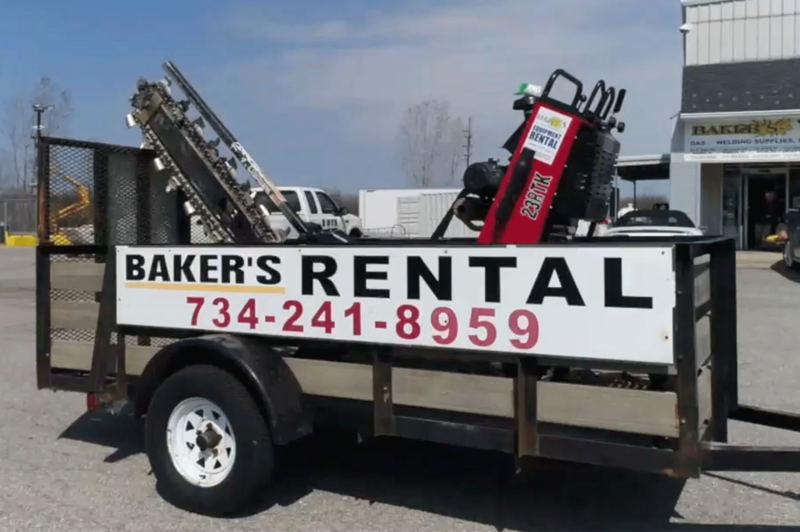 Baker's Ace Hardware offers hundreds of equipment rentals. 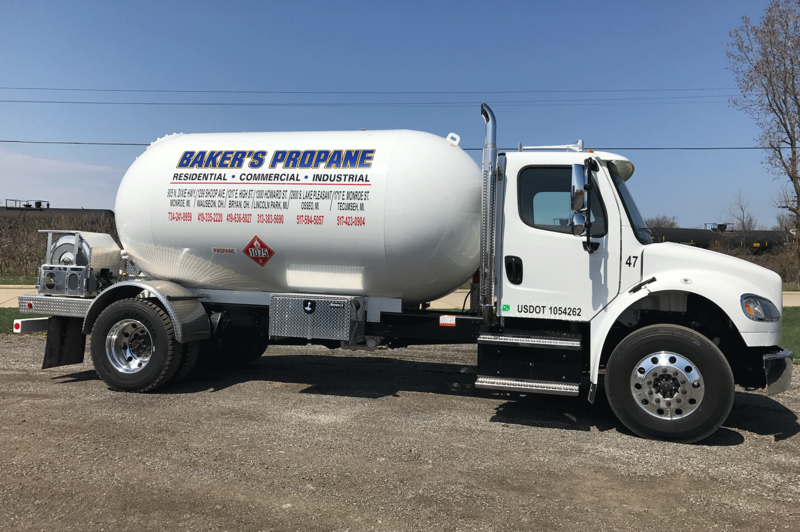 Our experienced staff is here to help our residential and commercial customers find the right equipment rental and also offer alternatives to fit the job. 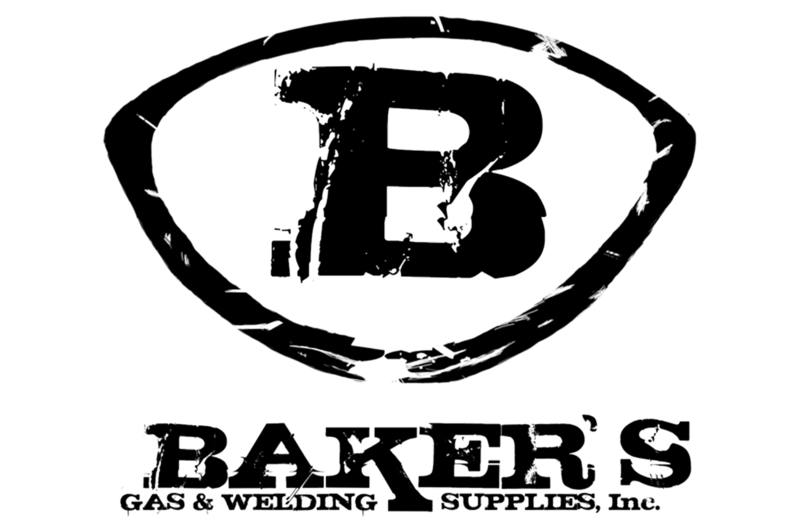 Another Baker's site, Bakersgas.com is an industry leader in welding and safety supplies. Head over there to take advantage of huge savings on all the top brands in the industry. 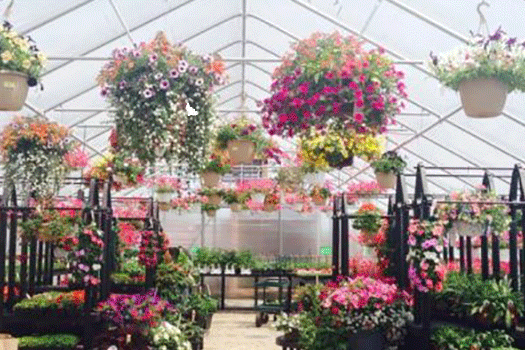 At the Baker's Ace Hardware Greenhouse, we carry nothing but the best products for our customers. For instance, our Proven Winners selection will prove you're a winner in your neighborhood.